The separate side entrance opens to the unfinished basement! This home comes with an extensive package of Certified New Home Warranty...1YR - Workmanship & Materials, 2YR - Delivery & Distribution Systems, 7YR Building Envelope and 10YR Structural Integrity. Click on the "Brochure" to see this home's own website. 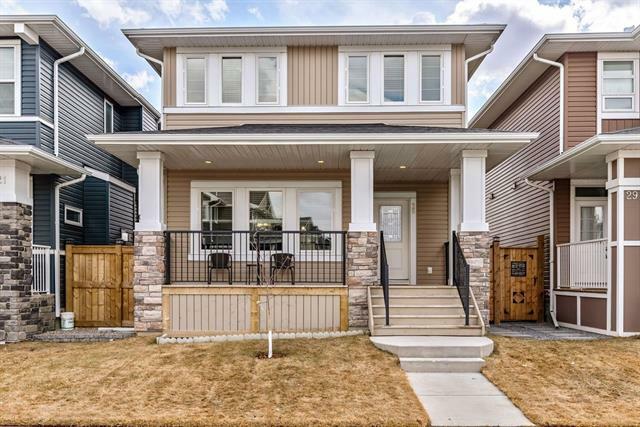 Home for sale at 130 Redstone Pa Ne Calgary, Alberts T3N 0P7. 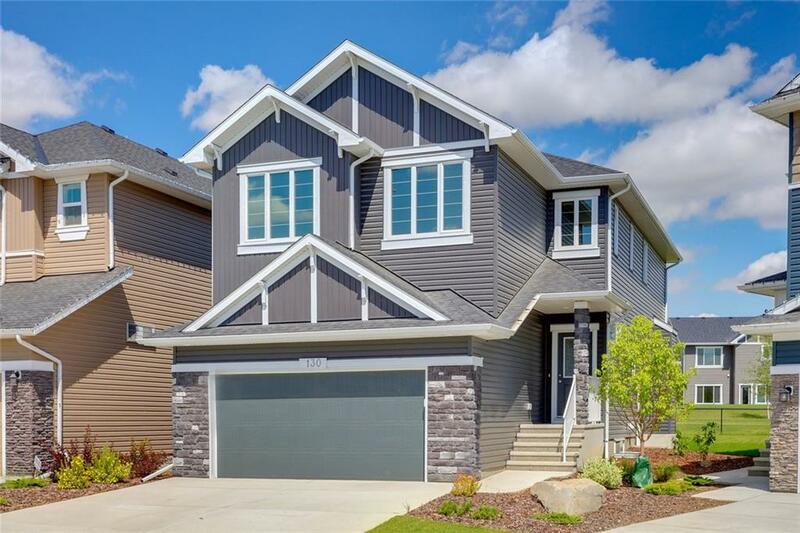 Description: The home at 130 Redstone Pa Ne Calgary, Alberta T3N 0P7 with the MLS® Number C4223457 is currently listed at $619,000.